PBEL City is the flagship venture of INCOR Infrastructure , a company with interests in Real Estate and Healthcare Delivery (OMNI group). PBEL City is a one-of-a-kind residential gated community in the western corridor of Hyderabad. Surrounded by picturesque views and with some of the best technology campuses at close proximity. Close to HITEC City and the Financial District, PBEL City, spread over 25 acres hosts some amazing facilities such as the ‘The Square (Clubhouse)’, a lavish ‘Sports Arena’ among others so that its residents can embrace all their interests, meet new people while creating a lifetime of memories. PBEL City is a world-class gated community located near TSPA (erstwhile APPA) Junction on the growth corridor of Hyderabad – the Outer Ring Road (ORR) and is constructed by one of India’s leading contractor—L&T. PBEL City is planned for 15 residential towers of 20 floors each and comprising 2 and 3-BHKs. The first six towers have been delivered and we are currently marketing for Jade (ready to move), Turquoise (handover in Apr-2018) and Amethyst (Mar-2020). 1,500 customers have already made PBEL City their dream home and about 1200 families are currently residing at PBEL City and enjoying the wonderful amenities, sports arena, and the club house etc. 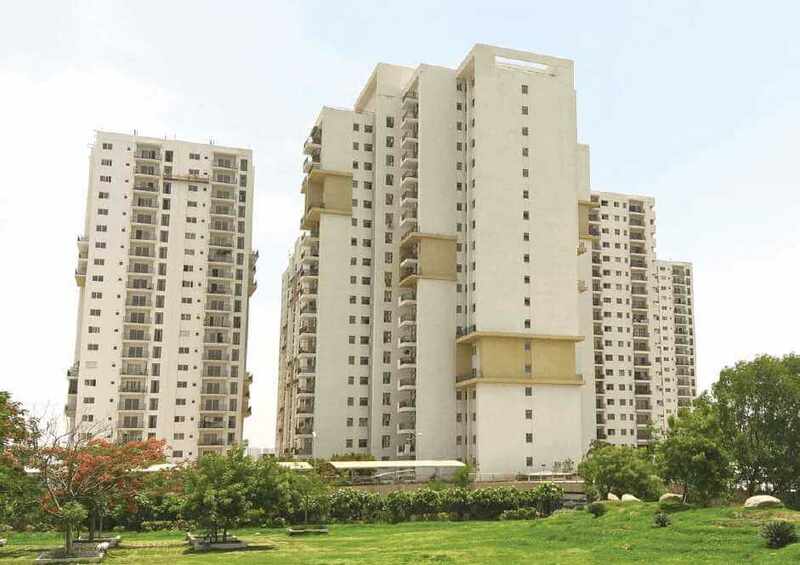 PBEL City is one of the few communities in Hyderabad that has fully functional amenities and infrastructure much before the entire project’s completion. INCOR is a leading developer of premium gated communities such as PBEL City, Hyderabad; PBEL City, Chennai and One City, Hyderabad .